Shane has over 17 years experience as a portfolio manager and financial planner. 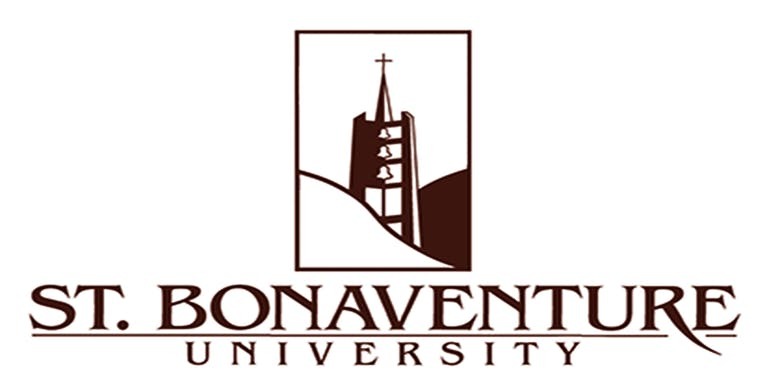 Shane earned his Master’s Degree in Business Administration (MBA) from Saint Bonaventure University, majoring in Finance. He earned his Certified Financial Planner® (CFP®) designation through the College of Financial Planning. Shane earned his Chartered Life Underwriter® (CLU®) designation, the highest education level afforded insurance planning professionals, through the American College. Shane has also completed rigorous training to earn his Certified Investment Management Analyst®(CIMA®) certification through The Wharton School of the University of Pennsylvania. He is a member of the Financial Planning Association (FPA®) and the American Finance Association, publishers of the Journal of Finance. Shane also serves on the St. Mary Our Mother School & Parish Finance Committee as well as the Stewardship Committee. Shane lives in Horseheads, NY with his wife and children. He is an active supporter of adoption advocacy groups and has adopted three children from the countries of Guatemala, Ethiopia and India. When he isn't at the office he enjoys traveling, fly fishing, and hiking with his family. Mike has over 20 years of experience with small business accounting and individual income tax planning. 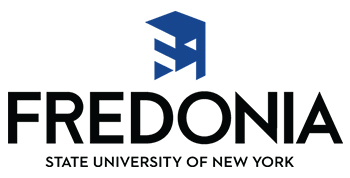 He is a graduate of the State University of New York at Fredonia and is a Certified Public Accountant (CPA). He provides tax planning and preparation for our wealth management clients. He is also a Quickbooks Advanced Certified Pro and can help our small business clients as an independently contracted consultant. 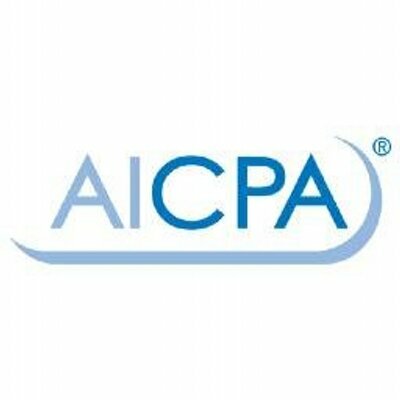 Mike is also a member of the national American Institute of CPA’s. Jacque has over 20 years experience in the financial services industry, working in compliance, as an office manager, as a tax preparer and as a para-planner. She is a notary public in NY State and is currently working toward her Enrolled Agent designation for tax planning. Jacque is actively involved in her community and with adoption advocacy groups. She is a former board member of the American Diabetes Association Tour de Cure. She enjoys volunteering at the soup kitchen in Elmira and supporting various activities at Saint Mary Our Mother school and parish. Jim has over 30 years experience in the financial services industry. He is a graduate of Notre Dame High School and Corning Community College. Jim has developed a close relationship with many of our clients, serving as a relationship manager for the firm. In addition, Jim assists in managing back office systems, preparing paperwork and assisting in special projects. 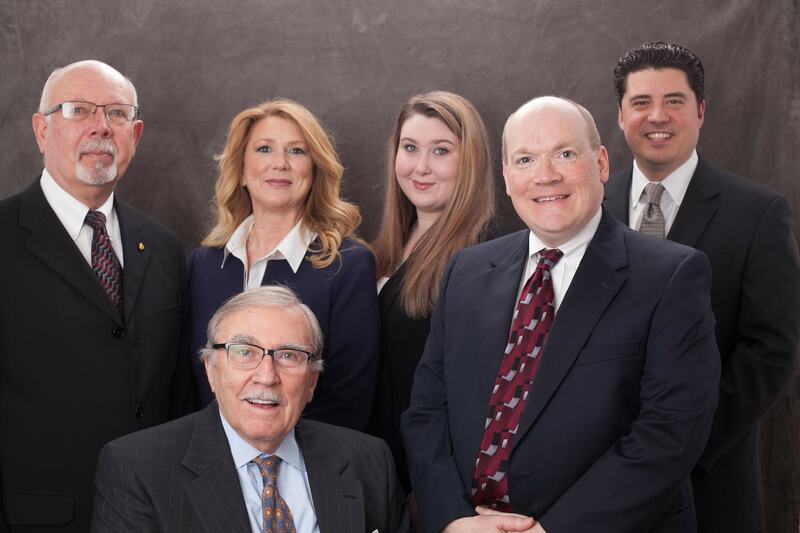 He has a deep knowledge of the insurance industry, having served as an agent and sales manager of the Elmira branch of Prudential Insurance. Jim and his wife are lifetime Elmira area residents and currently live in Pine City. They enjoy spending time with friends and family as well as working on their home and touring on their motorcycle. Kayla works as a back office assistant, providing client services and maintaining firm systems. She assists with tax preparation, financial plan preparation and document management. Kayla also performs research and support for a wide array of ancillary services we provide for our clients. She is an important part of keeping our office working efficiently and providing holistic financial services for our clients. Fran had been in the financial services field for nearly 50 years, before retiring in 2017. He began his career in 1968, after completing a program of studies at the New York Institute of Finance. He founded Soaring Capital Management in Elmira, NY and managed the firm for many years before merging it with Alsworth Capital Management in 2015. Fran continues to share his wealth of knowledge and experience with the ACM team. Through his mentorship and guidance, he enhances the strong foundation of client service and faithful advisement that he established for the firm. Fran now splits his personal time between his home on Seneca Lake and his home in Stamford, Connecticut.